If you are looking for top pressure cleaning companies in Sydney then West Link Services is one of the tops among pressure cleaning companies Sydney. Over a decade of experience, we are serving you with quality cleaning services with efficiency and guaranteed 100% work satisfaction. Mainly we provide pressure carpet cleaning, pressure rug cleaning, walls pressure cleaning, windows cleaning and several other services at your doorstep. We use latest high tech equipment and modern technology to achieve better results. Moreover, we use high-quality detergents and approved chemicals only, specially made for cleaning purposes. Furthermore, with a team of expert cleaners, we are serving hundreds of clients on daily basis. 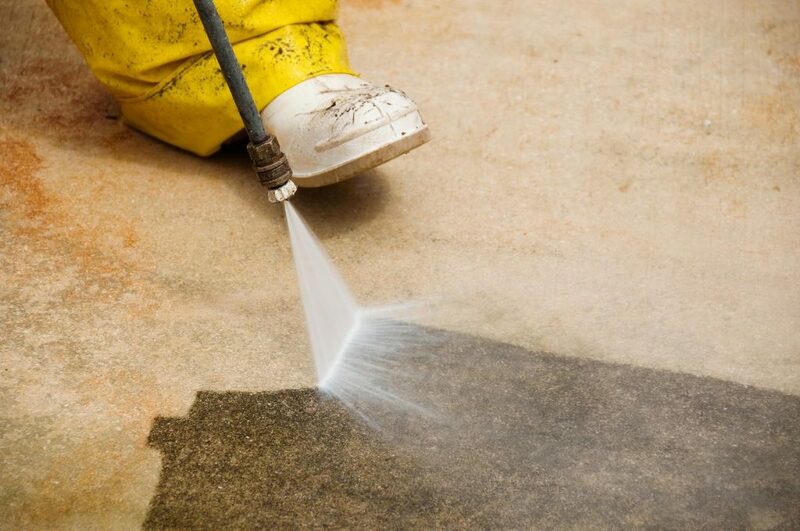 What makes us stand out than other pressure cleaning companies Sydney? What differentiate us from our competitors is our commitment, work speed, low cost, work efficiency, and friendliness of our work team, work satisfaction, guaranteed lowest cost and on spot quotation without any hidden charges whatsoever. We are focused, determined and professionally involved in this business with a team of expert cleaners. We always make sure to deliver you guaranteed quality services at the quoted time and on agreed cost with promptness. Apart from this, we are available 24 hours a day seven days a week. You can either book us in advance or right on the day you need our services. We are just one call away from you. Out of all the pressure cleaning companies Sydney region, probably we are the only one that does not cost for traveling over your place to give you quote. Also, our quote is thorough, our prices are genuine and reasonable, but still we pay special attention to your budget to quote you according to your affordability. So call us today for pressure cleaning services of your premises within Sydney and we will serve you the best possible way and you will see the difference in services provided by us yourself.